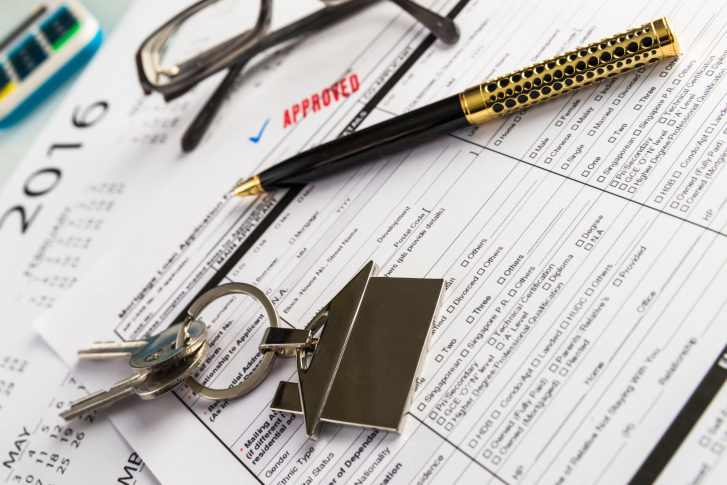 If you’re planning to buy a home, you should know that the mortgage pre-qualification process is the first in a series of steps that eventually lead to home ownership. A pre-qualification is different from a pre-approval – the pre-qualification meeting is simply you and your lender hashing out how much you can afford to spend on a property. But once you’ve been pre-qualified, it makes the mortgage process easier. So how can you make the pre-qualification quick and painless so you can get on with your house hunt? Here’s what you need to know. One of the major questions during the pre-qualification meeting will be your credit history and debt payments. Your lender will use your social security number to look up your credit history and determine how your income and current monthly debt payments stack up. If you have a high amount of debt, you may want to do everything you can to pay it down to qualify for your dream home. However, it’s important to go over the details with a trusted mortgage professional for specific guidance here. Your lender will use a specific ratio (the PITI to income ratio) to determine how much it’s willing to lend you in order to buy a home – and that’s why, if you calculate this ratio beforehand, you’ll know what to expect going into the meeting. PITI stands for “Principal and Interest, including Taxes and Insurance”. It refers to the four components of a standard mortgage payment. Your PITI ratio, often referred to as the “front end ratio” then, shows how much of your income goes toward your monthly mortgage payment. It’s important that you have some savings over time that can be used for a down payment, closing costs and reserves. Although there are some very low down payment options, having a decent balance in your savings account always helps you qualify easier for a mortgage. Closing costs are the fees associated with getting a mortgage loan. These can also be negotiated to be paid by the seller if you choose. But once again, they aren’t required to make that concession, so it would be wise to move toward saving for those expenses. Pre-qualifying for a mortgage can seem like a daunting process, but it’s actually quite simple. Your mortgage advisor can help you to understand what goes into a pre-qualification. Contact us today to learn more about how pre-qualifications work and how you can get started.